Duracell is a popular brand in the battery industry and is known for its long-lasting batteries. However, not many people know that Duracell also makes power banks and they are also one of the best power banks that you can buy. 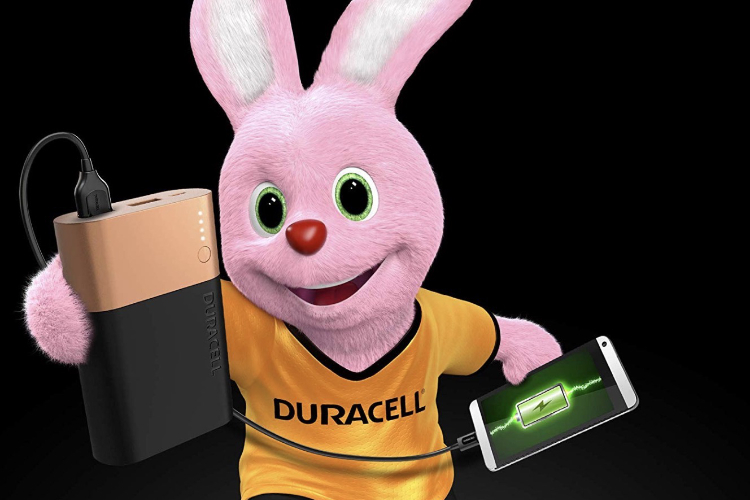 One of the best features of Duracell power bank is that not only it supports fast charging for the smartphones, but it also supports the fast charging of the power bank itself. As you might all know, Duracell is known to sell its product at premium prices and the 10050 mAh power bank that we are featuring here is no different. Priced at Rs. 3,999, the power bank is generally sold around Rs. 2500. However, in the ongoing Amazon Great Indian Festival, you can grab this power bank for just Rs. 1,999. 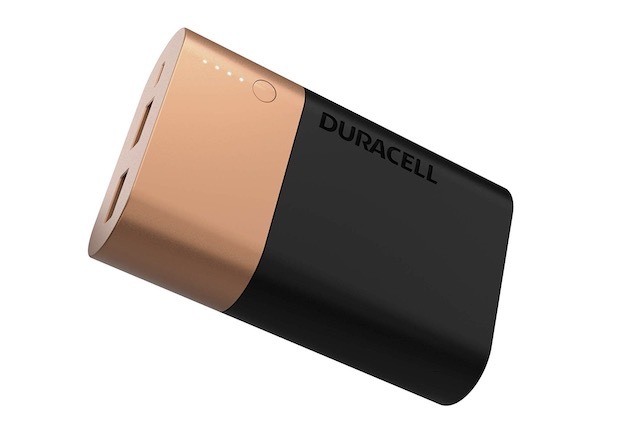 While even at this price, the Duracell power bank costs more than the competition, the current price is the lowest it has ever dipped to and that makes it really compelling. You also get 3 years of manufacturer warranty which makes the deal even sweeter. When it comes to features, as mentioned above, the Duracell power bank we are featuring here offers 10050 mAh capacity and supports fast charging for both smartphone and itself. Thanks to its 2.4 amps input and output, you can charge your phones at 2x faster speed. The power bank is also highly official with 91.2% efficiency and brings ten different battery safety features which protect your phone. Overall, I quite like the look of this power bank and if you want a premium power bank for your phone which charges at fast speeds while maintaining its safety, you should check out this deal.